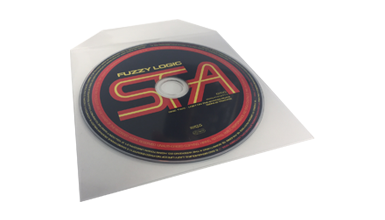 All CDs printed up to 5 colour on body printing. 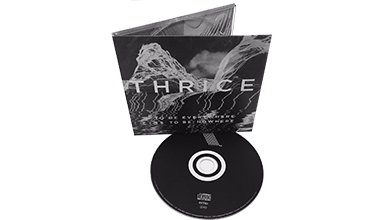 Pricing includes delivery to one UK address. 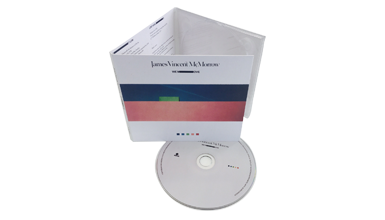 2 x CD in a Brilliant (2CD) jewel case with 4/4 inlay & booklet with overwrap. 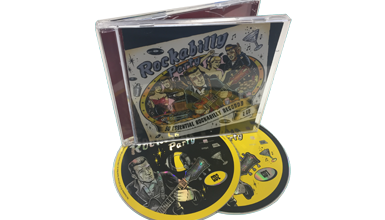 1 x CD in a 4/0 CD digipak (water based gloss or matt) with shrinkwrap. 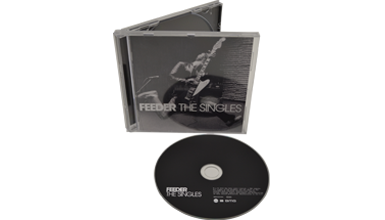 1 x CD in a 6/0 CD digipak (water based gloss or matt) with shrinkwrap. 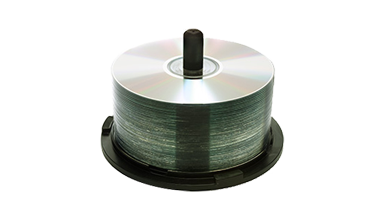 All DVDs printed up to 5 colour on body printing. 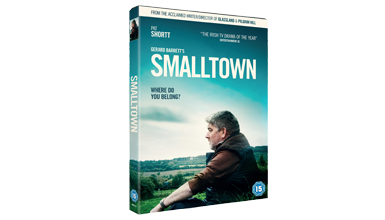 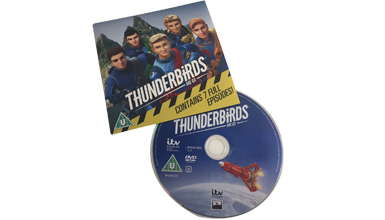 Pricing includes delivery to one UK mainland address. 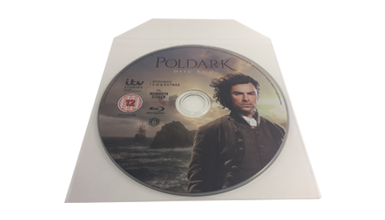 1 x DVD in a DVD case with 4/0 inlay & overwrap.